Clinco order and analyse medical records. 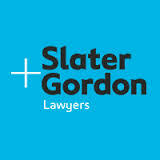 We provide quality, reliable support to medical lawyers in complex personal injury and medical negligence cases. Clinco was founded in 2009 by Sarah Wallace who is now its Legal Director. Sarah is a qualified solicitor and Tier 1 APIL expert and was appointed to the specialist clinical negligence panels in 1999 (Law Society) and 2000 (AvMA). 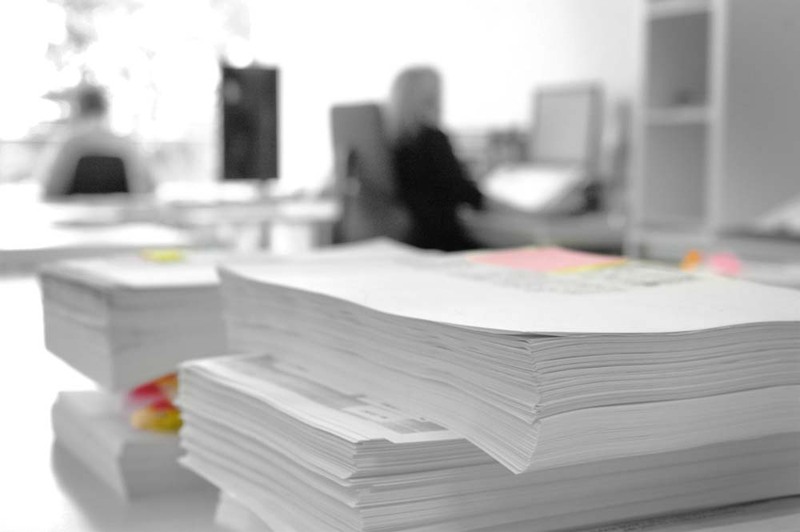 Today Clinco processes hundreds of cases a year to provide accurate bundles, clearly indexed. We prepare relevant medical chronologies to assist the lawyer and expert and save time and costs. Clinco is the only pagination service in the UK certified to the stringent international data protection standards of ISO27001. 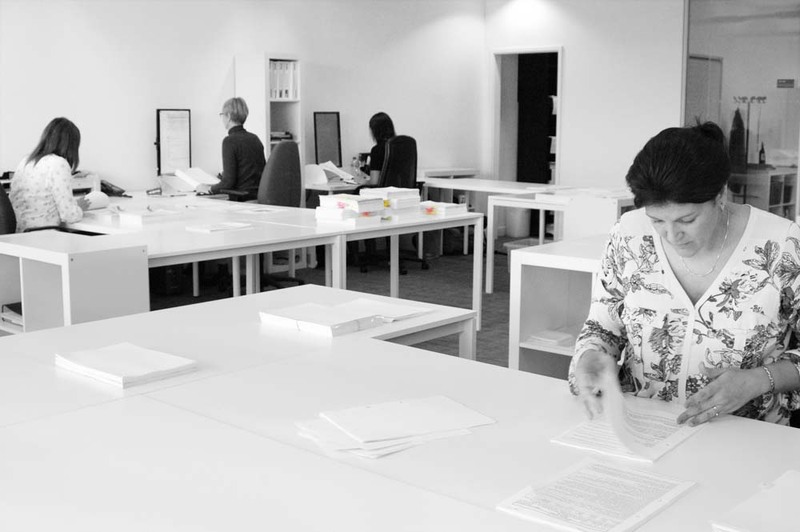 Get in touch if you have any queries or if you have records which need attention – no case is too large, small or onerous. We will be pleased to assist. "...this case is complex and somewhat difficult but you have done an amazing job in making sense of it."